The U.S. House of Representatives last week approved legislation that included the FACT Act, which sets new, stiffer requirements for victims of asbestos seeking compensation through the legal system. 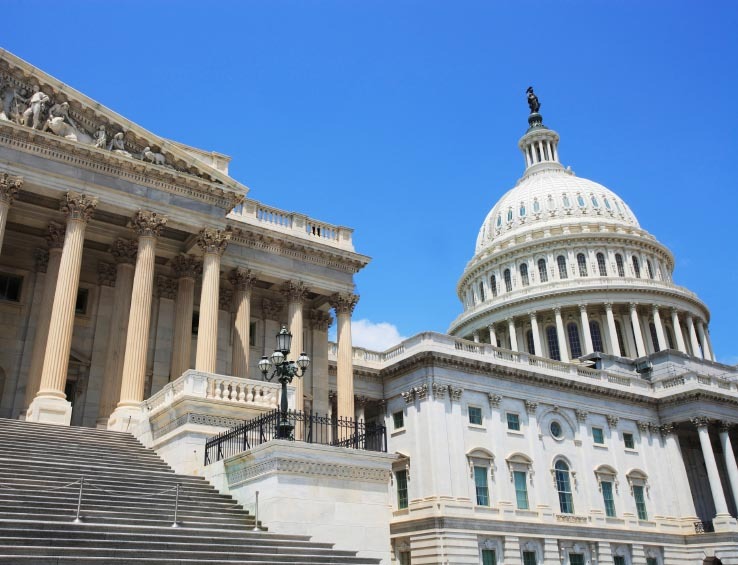 This is the third time in four years the House has passed a version of the Furthering Asbestos Claims Transparency (FACT) Act, but the first time it was attached to the Fairness in Class Action Litigation Act, also known as H.R. 1927. It now moves to the U.S. Senate, where it has stalled in the past and is expected to fail again. This is the first time it has come to the Senate when Republicans were in the majority, which could change the dynamics. GovTrack, a Washington D.C.-based website that tracks bills through Congress and predicts success rates, gives the legislation an 11 percent chance of enactment. There has been a continually strong lobbying effort against the bill from victims’ advocacy groups. They believe the legislation puts an undue burden on those harmed by the toxic mineral, and on the asbestos trust funds designed to compensate them. The legislation would require those seeking compensation to provide public disclosure of work history, exposure history and basis for compensation, along with personal data, including partial Social Security numbers. Victim advocates say the FACT Act would open the door for identity thieves and scam artists to prey on those filing with the trusts by putting highly sensitive information on public databases. They also believe it would further delay compensation, which often arrives already too late for seriously ill victims. Asbestos exposure leads to a variety of health issues, including mesothelioma, a rare and aggressive cancer. Proponents of the legislation say the FACT Act is designed to protect the trust funds from paying out inflated or fraudulent claims and reserve the funds for those who are entitled by law to be compensated. There is an estimated $30 billion in various asbestos trusts established by the U.S. Bankruptcy Code. Companies that have filed for bankruptcy reorganization set up the trusts to pay current and future asbestos claims while protecting themselves moving forward. “We’re not asking for any more information than is normally disclosed in any sort of litigation,” U.S. Rep. Blake Farenthold of Texas who originally introduced the bill, told TheHill.com. Current federal and state laws consider trust fund negotiations to be confidential and private and not admissible in court cases. The FACT Act would require trust funds to file publicly available quarterly reports with victims’ information that could be used in asbestos liability cases. The Fairness in Class Action Litigation Act, which is the first half of the bill, has pitted those asking for increased access to the courts against tort reform advocates. The Litigation Act would require proof that each member of a class action lawsuit has the same scope and type of injury before a federal court could certify it. Opponents say the Litigation Act would be detrimental to consumers and make it harder for them to hold accountable companies producing defective products. Proponents believe it will protect companies from fraudulent liability claims in a class action lawsuit.